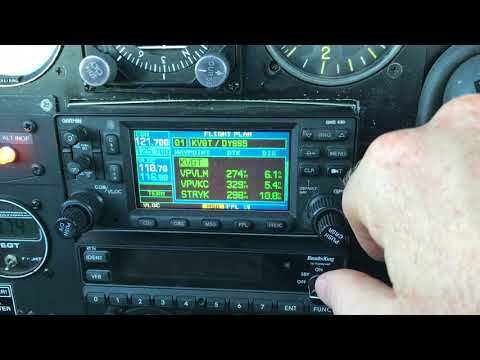 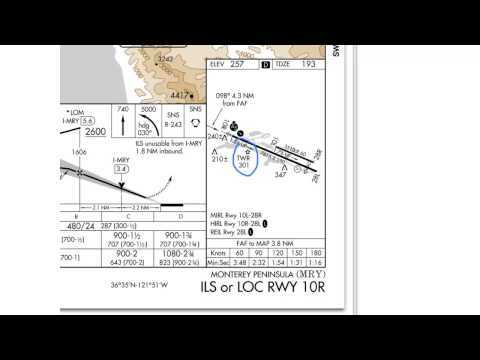 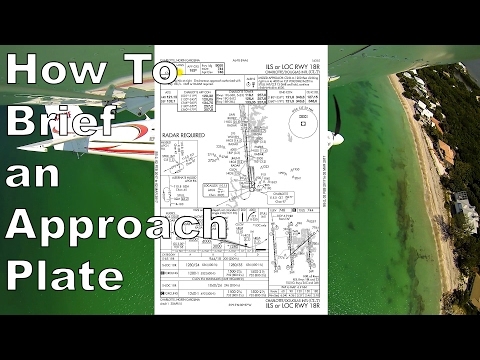 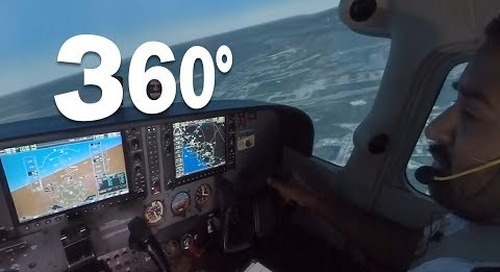 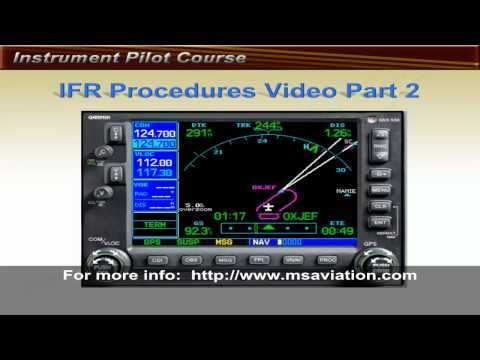 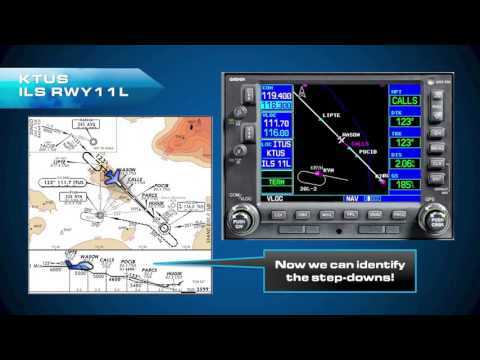 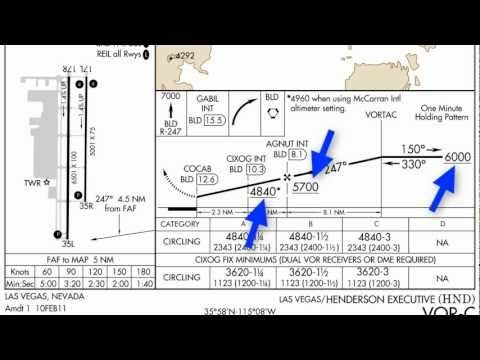 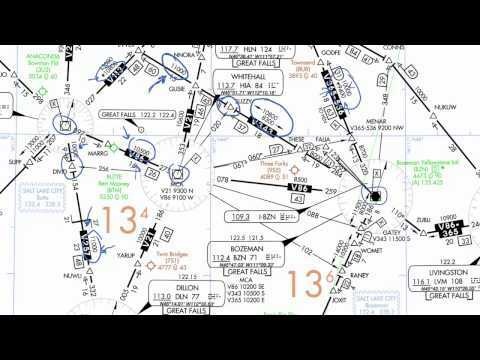 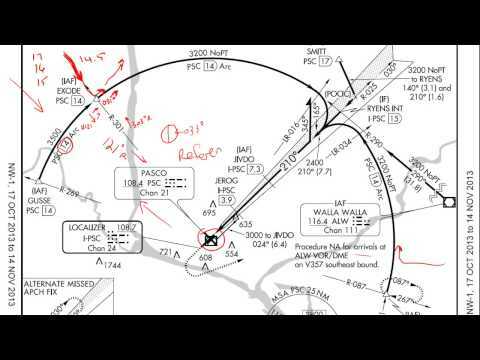 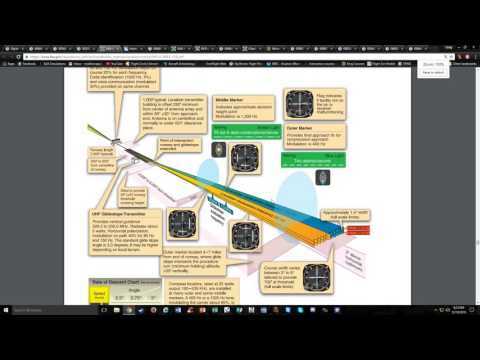 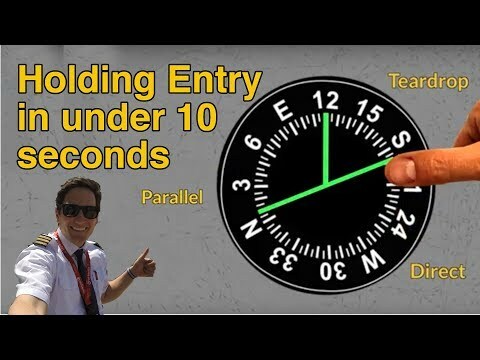 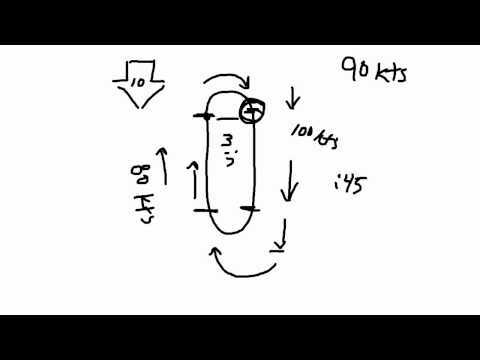 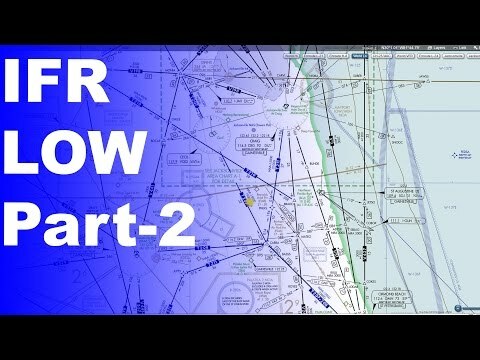 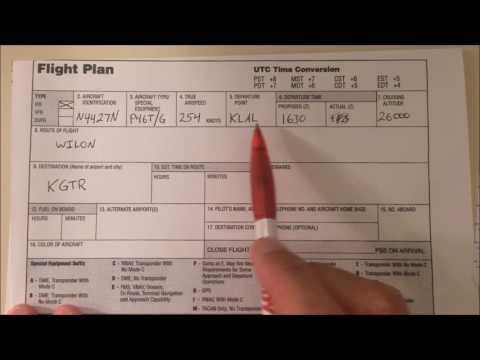 Home » Youtube - Instrument Pilot Ratings » Procedure Turn - When Do You Have to Do It?? 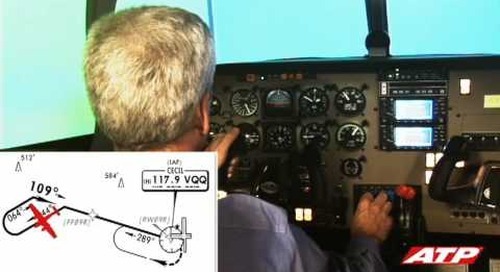 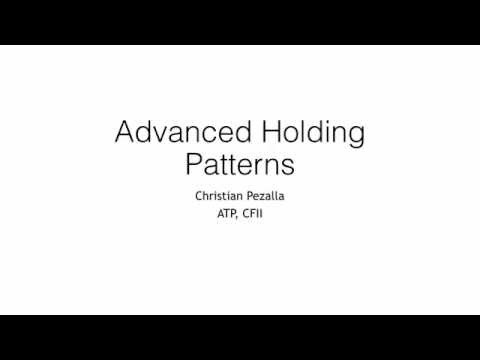 https://www.GoldMethod.com for Gold Seal Instrument Test Prep Image that you're on a long inbound leg on the ILS. 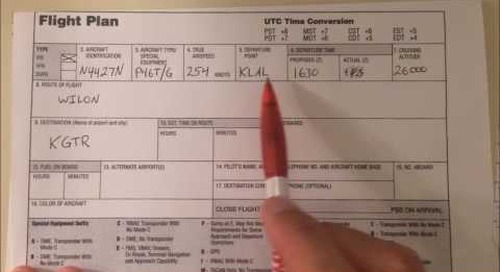 There's a procedure turn! 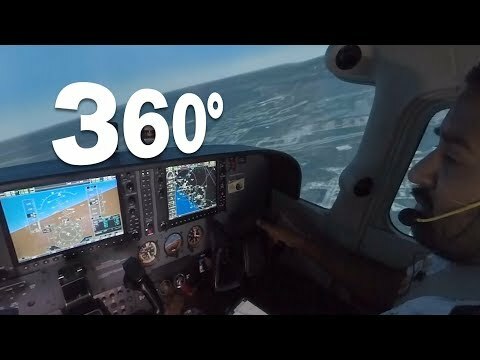 Do you have to fly it? 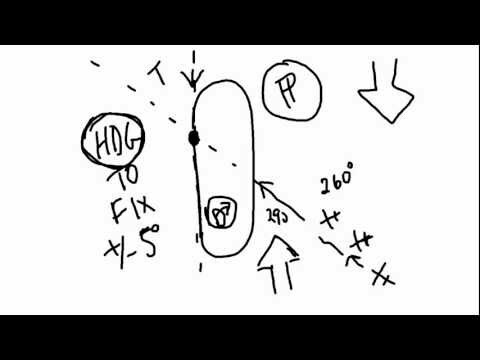 The answer is "it depends". 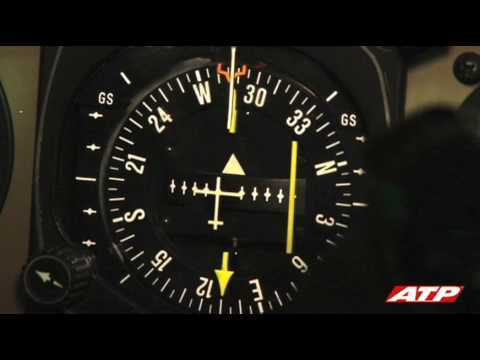 Watch for the details.